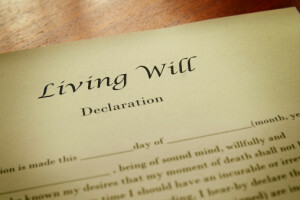 When Do I Really Need to Update My Living Will? In the state of Massachusetts, a living will is a suggested supplement and companion document for your healthcare proxy. While your healthcare proxy is the official document that allows you to name individuals who you wish to help you in the event that you’re unable to make healthcare decisions on your own, your living will is the document that actually outlines what those wishes are, should those agents need to take action. After hearing a media story about where not having a living will impacted an individual and you want to make sure that a similar challenge won’t make life difficult for your family. 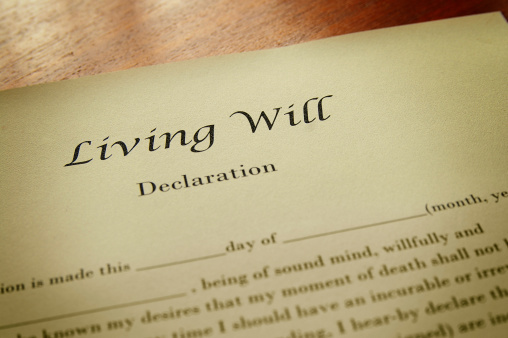 It’s never a good idea to attempt to write a living will on your own. It is strongly recommended that you consult with a Massachusetts estate planning attorney to be sure that all of your needs are addressed properly. Do not hesitate to get help as soon as possible in this situation.